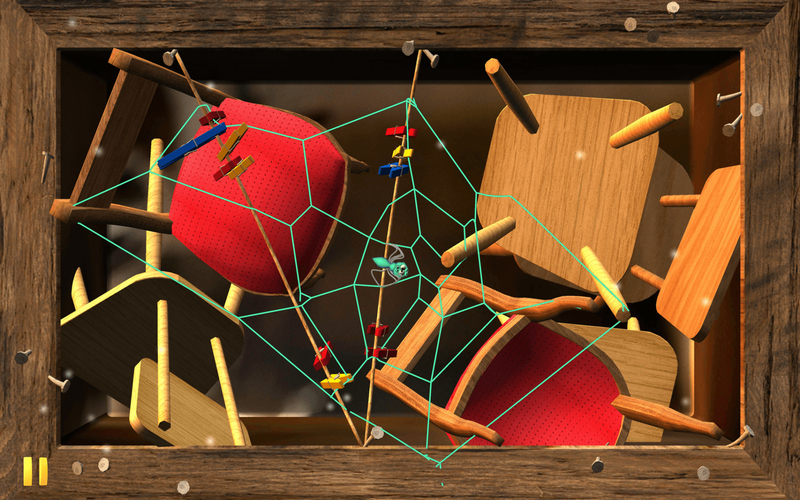 More players than a spider’s leg-count. 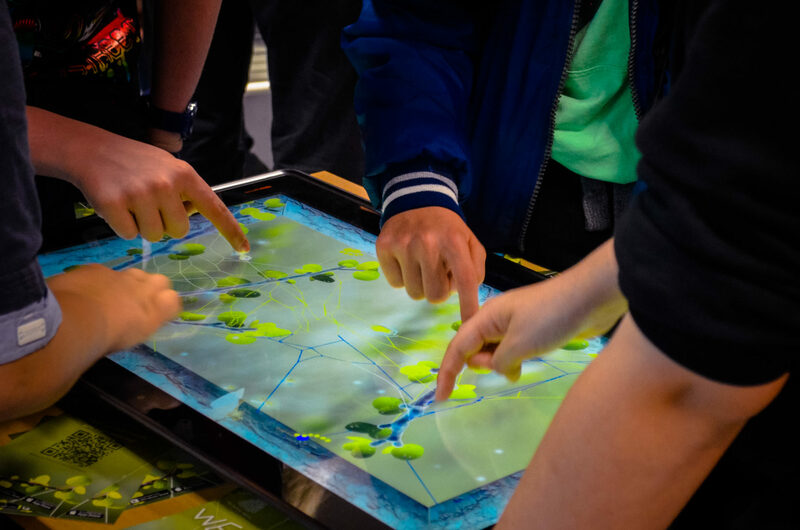 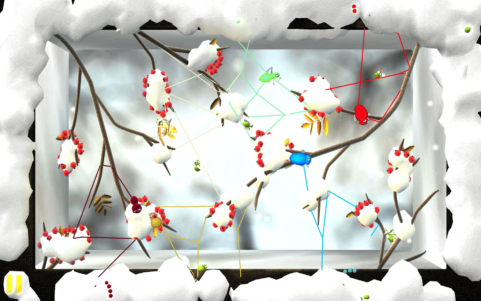 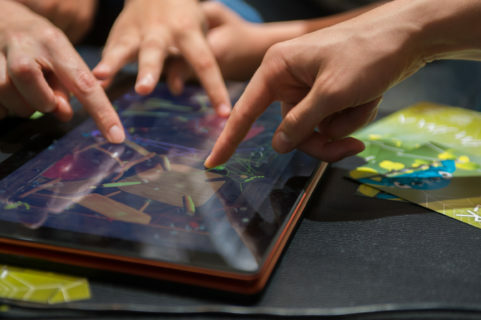 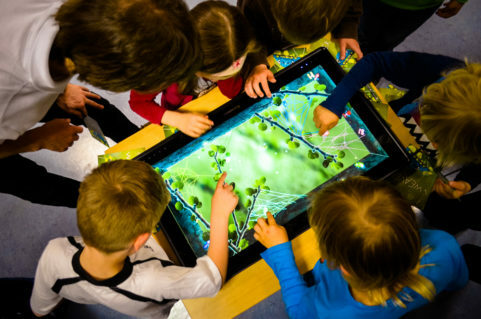 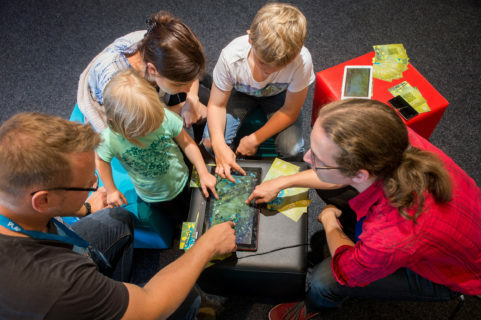 Weaver is a family-friendly multiplayer game for touchscreens. 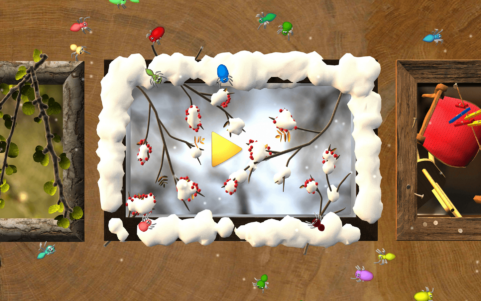 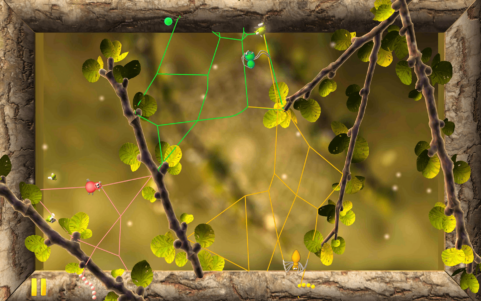 Players simultaneously weave webs around leaves and branches leading the way for their cute spiders to catch insects and to collect points. Weaver is our very own take at a modern board game – it brings the whole family together around the (digital) table. 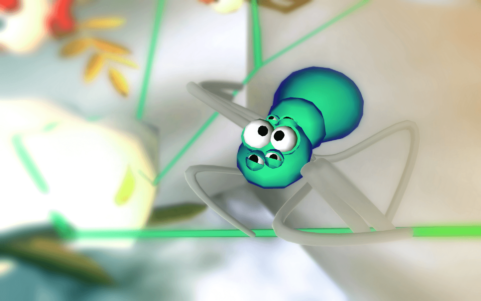 The game was developed using the Unity3D game engine, with much emphasis put on a realistic and straightforward weaving of the webs. We created all 3D objects and animations in Autodesk 3ds Max and Maya. Due to the short development period, we used several time-saving techniques: we reused models such as leaves and fruits, metaballs were utilized to represent snow, movement of the spiders was created using 3ds Max CAT (Character Animation Toolkit) and more. Weaver reached the final round of the Intel App Innovation Contest 2013 as one of five games worldwide.